Random thoughts from the mind, about whatever interests me at the time. NASA has actually admitted that there may be a link between the solar climate and the earth climate. 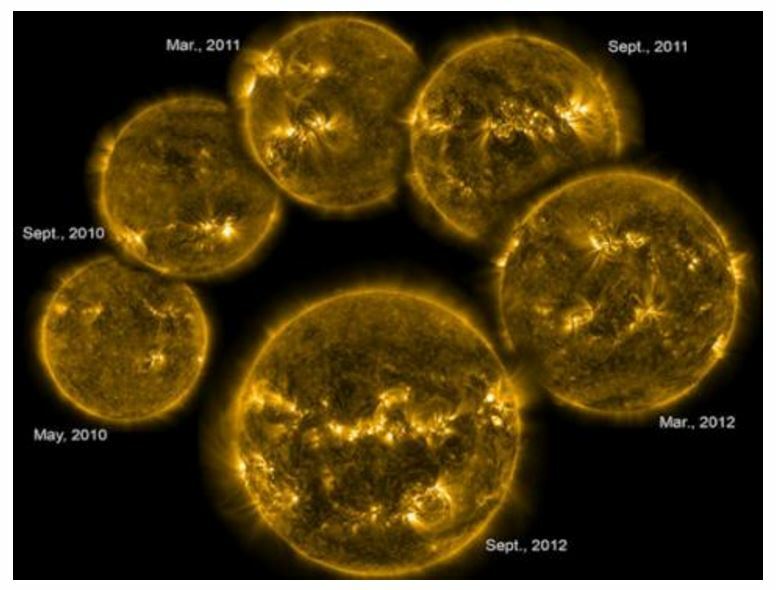 “[In] recent years, researchers have considered the possibility that the sun plays a role in global warming. After all, the sun is the main source of heat for our planet,” Nasa confirmed. Despite the constant stories of how recent years have been the hottest, historically, NASA has estimated that four of the 10 hottest years in the U.S. were actually during the 1930s, with 1934 the hottest of all. 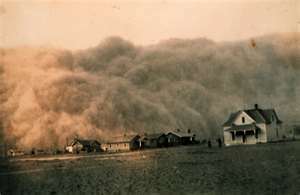 This was the Dust Bowl; the combination of vast dust storms created by drought and hot weather. The branch of research looking at the ice core samples to document climate for thousands of years has established the major solar cycle of about 300 years. Carbon Dioxide Information Analysis Center (CDIAC), which has the ice core data back 800,000 years, is being shut down as of September 2017 (800,000-year Ice-Core Records of Atmospheric Carbon Dioxide (CO2)). The data clearly establishes that there has always been a cycle to CO2 long before man’s industrial age. This is data government wants to hide. As along as they can pretend CO2 has never risen in the past before 1950, then they can tax the air and pretend it’s to prevent climate change. Moreover, while we can clean the air with regulation as we have done, under global warming, they allow “credits” to pollute as long as you pay the government. It is the ultimate scam where they get to tax pollution and people cheer rather than clean up anything. The Federal government’s National Oceanic & Atmospheric Administration (NOAA) tells us there’s been a 1.5F increase in global temperatures since the 1800’s. Where was the data collected? What kind of accuracy did they have when the data was collected? How did NOAA “adjust” the data to get what they wanted? Hoonigan, Ford and Need For Speed proudly present Ken Block’s Gymkhana SEVEN; Wild in the Streets: Los Angeles. People are waking up to the criminal banking system, but they are falling victim to socialism, which only leads down a road to serfdom. Copyright: Delbert's Two Cents. Simple theme. Powered by Blogger.